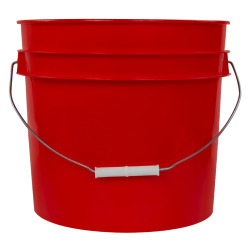 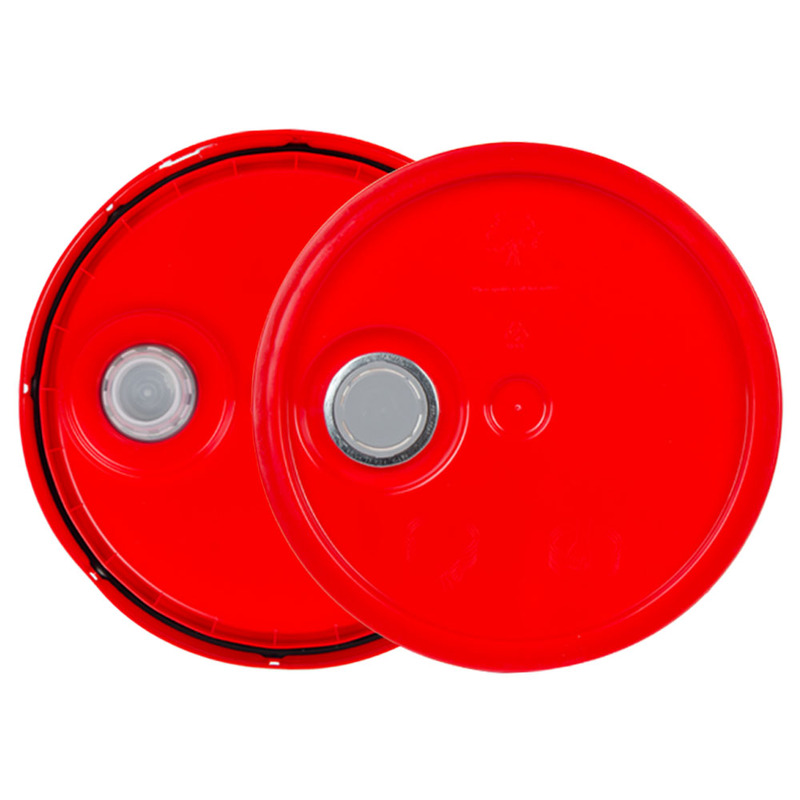 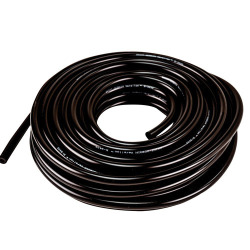 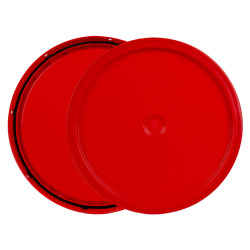 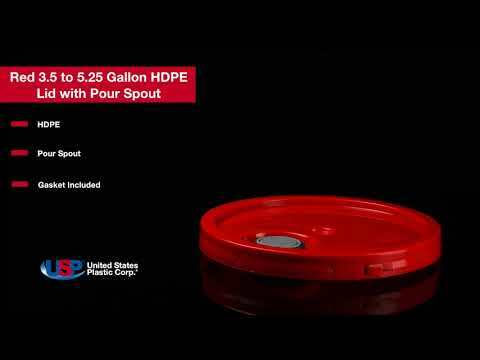 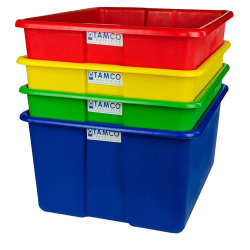 Red 3.5 to 5.25 Gallon HDPE Lid with Pour Spout | U.S. Plastic Corp. 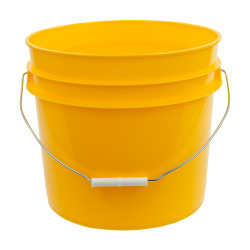 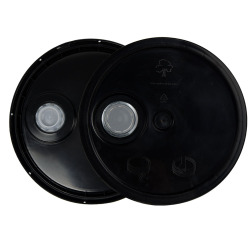 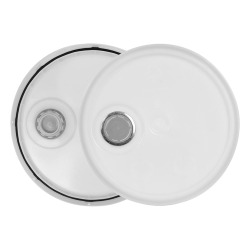 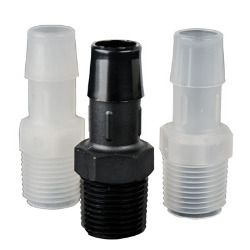 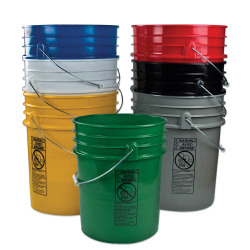 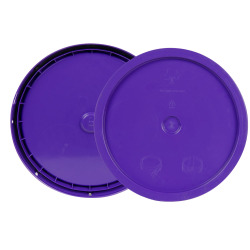 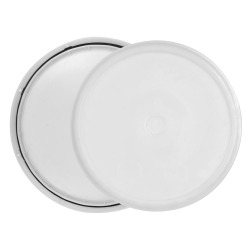 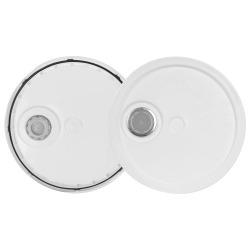 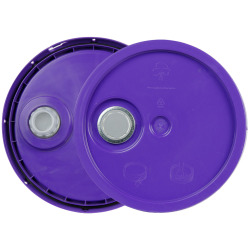 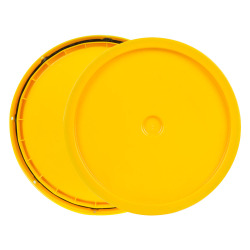 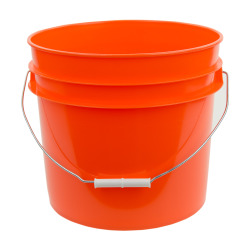 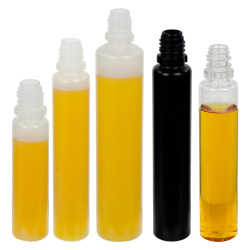 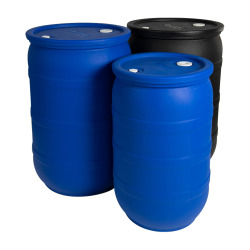 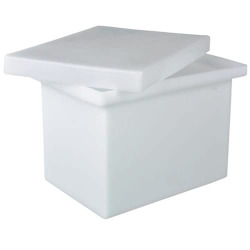 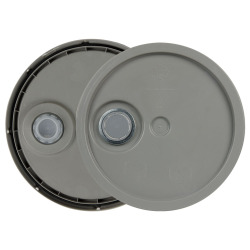 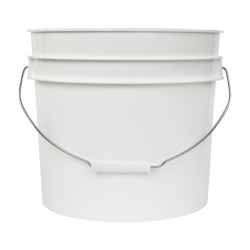 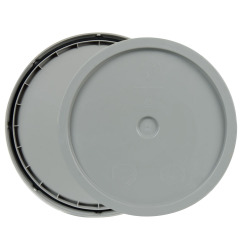 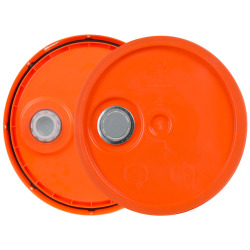 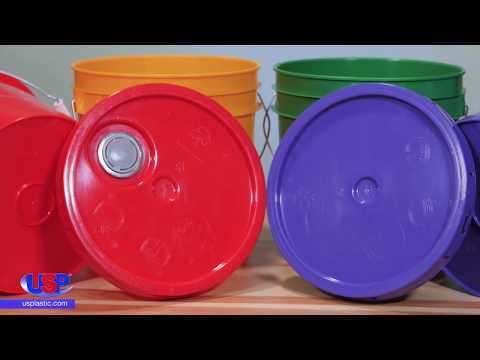 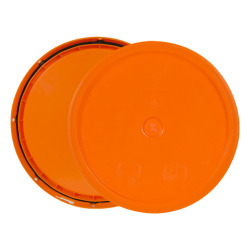 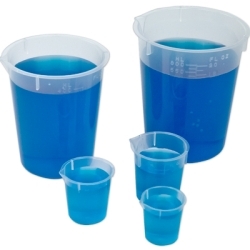 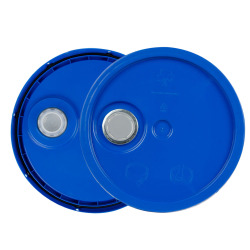 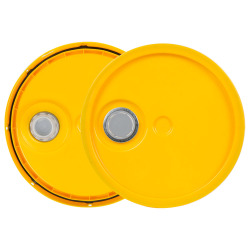 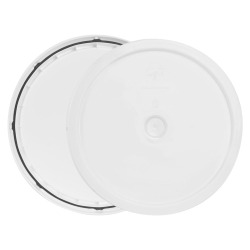 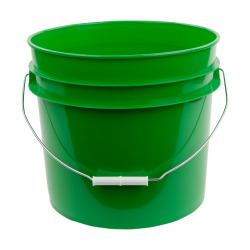 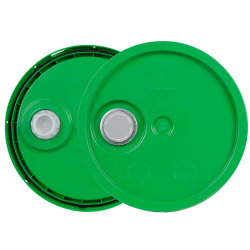 This plastic pour spout lid fits the 3.5 gallon to 5.25 gallon round buckets. 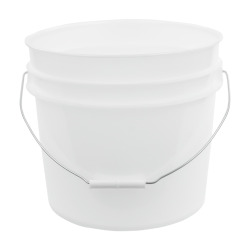 The lid will need to be hammered onto the bucket with a rubber mallet. 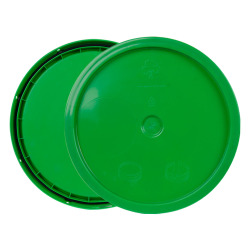 A lid opener is suggested to pull the lid off when opening.